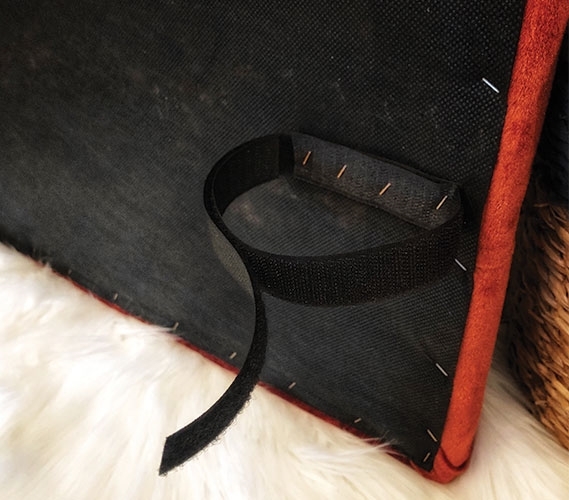 When a dorm item is handmade, you know it has been given special treatment. 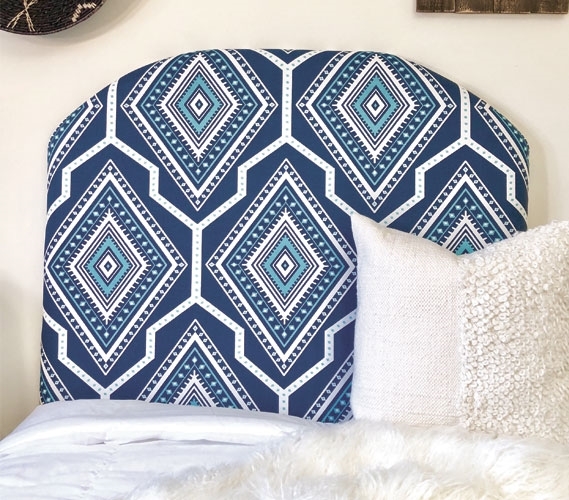 Our college headboards like this Gita Navy College Headboard are lovingly handcrafted to provide you with a strong and comfortable dorm bedding decor item. 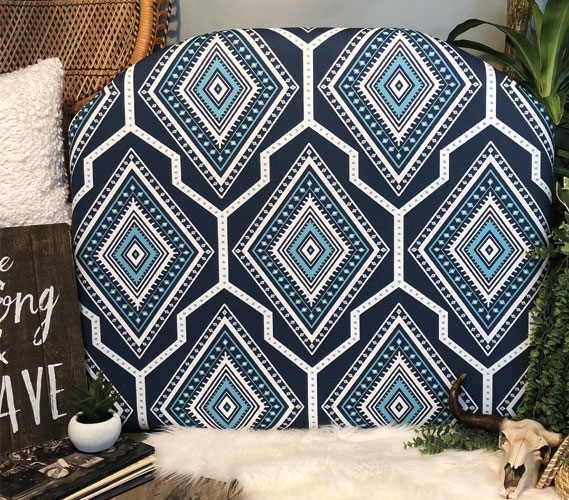 Made with sturdy wood and foam, this navy blue dorm headboard is covered with a soft material and will give you support and comfort when you need to prop yourself up on your Twin XL size bed. 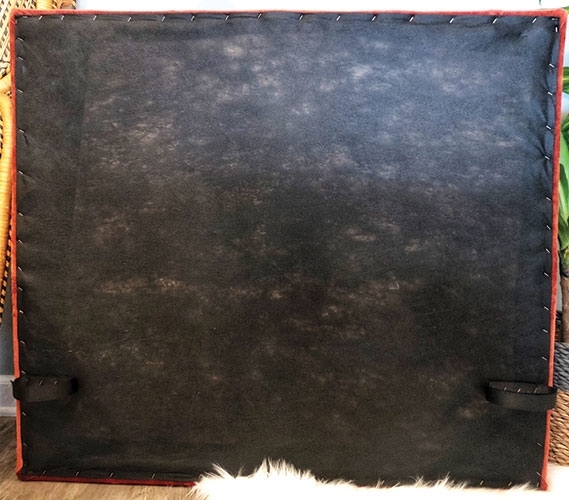 To install, you simply fasten this decorative dorm headboard onto your Twin XL headboard using the velcro straps, or you can wedge it in between your extra long Twin mattress and your Twin XL bed frame. 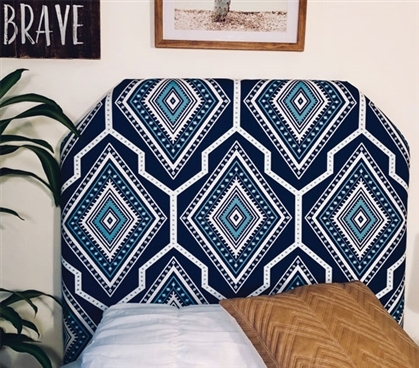 This navy blue college headboard offers more than just support for your Twin XL sized bed. Dorm headboards are also an excellent addition to your college decor. Adding a fun and colorful dorm headboard like this one will give your dorm decor an extra boost of style. 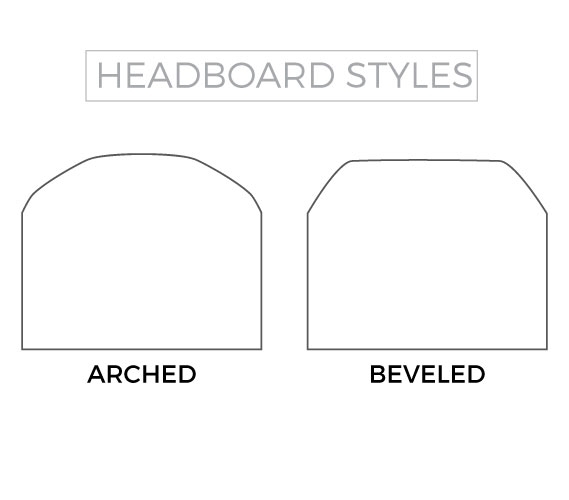 You can choose between two shape styles for this dorm headboard, allowing you to design your Twin XL bed the way you want. 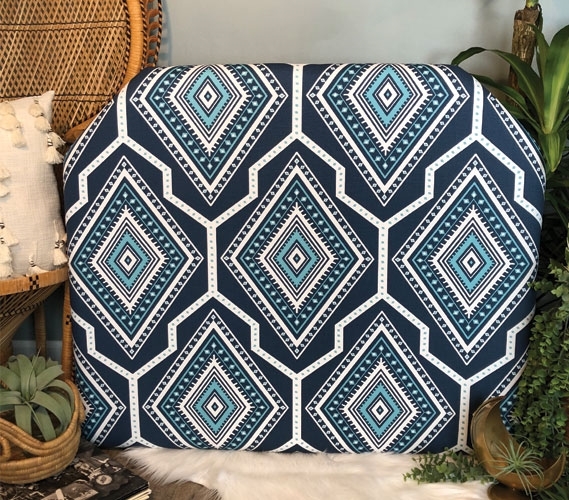 This unique college decor item will help make your college dorm room one-of-a-kind!